For someone with the memory of a goldfish, the ability of Google Chrome to save your passwords can be the best thing ever. 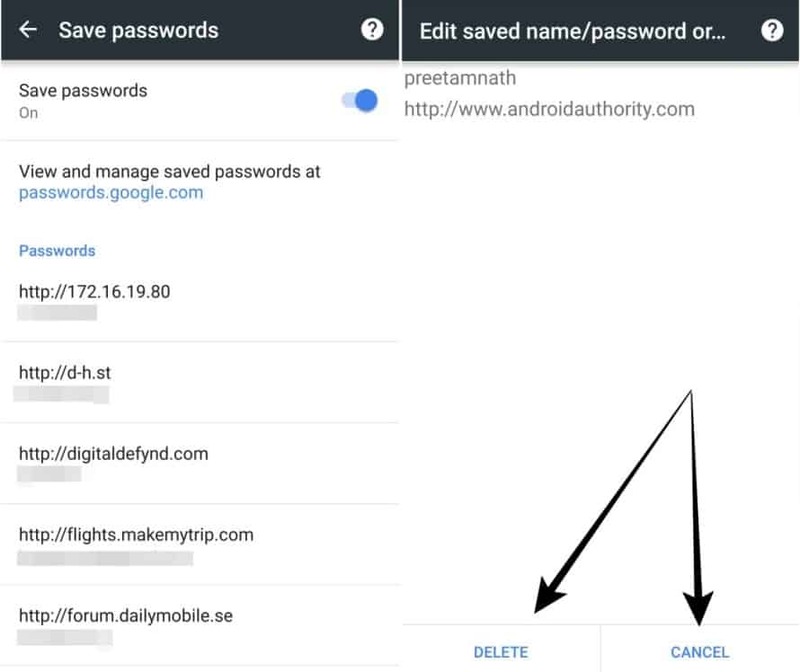 While entering your long and complex passwords in Chrome for Android can be a real pain sometimes, it is the necessary evil when it comes to keeping crucial information safe. Whether you want to delete your banking information that you saved by hitting the “Save Password” button on the pop-up window, or want to remove all your saved passwords in Chrome for Android, just follow this simple guide. Google Chrome for Android comes with a basic password manager built into the app. Open Chrome browser, tap on the three-dot menu button at the top-right corner of the screen. Under the menu tab, tap on “Settings” and then press the “Save passwords” tab in the Settings menu. If you simply want to enable the option to save passwords in Chrome for Android, tap on the toggle button to activate it. For security purposes, you cannot view the saved passwords in your Chrome browser. However, Chrome does enlist the username you have used, by highlighting the URL of the website, along with the username right under it. If you want to find out the passwords you have saved in Chrome, you must visit the Google Chrome desktop app. 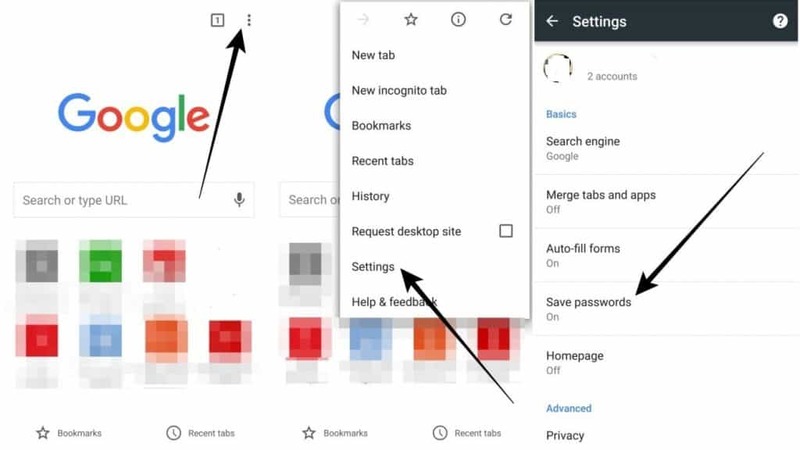 Although you cannot modify or even view your saved passwords in Chrome for Android, you can still choose to remove them from the browser storage. Simply tap on the website that you want to delete the saved username and password for and tap on the “Delete” button at the bottom of the screen. Your access information to that particular website will be removed from Chrome’s password manager. Do you find the basic password manager feature of Google Chrome useful enough to store sensitive information? You can always look for the best password manager apps for Android and keep your important information safe and secure.